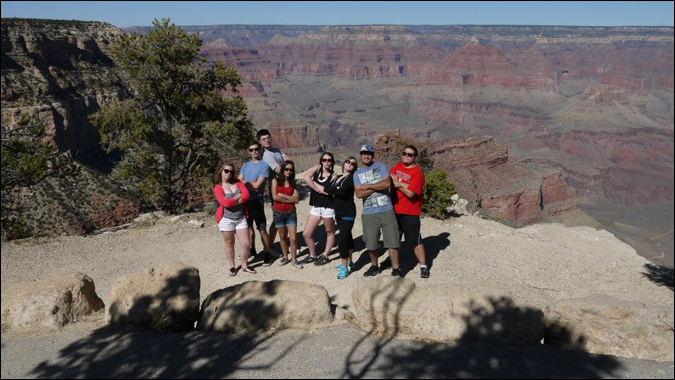 The Honors Student Organization (HSO) is the original student group in the Honors College. Established in 1997 and affiliated with the Student Government Association on campus, the HSO is dedicated to enriching our students’ social life on campus and building a sense of community in the Honors College. The HSO invites students from all of Rutgers-Camden to join in its events, which have included game nights, holiday parties, Dr. Suess Day, and trips to venues like Six Flags Great Adventure. Board members serve during the academic year and are elected by the HSO membership. Contact the HSO through their RU-Linked page. Our Think Tank serves as the official student advisory board of the Honors College, meeting regularly with our professional staff to discuss planning and programming. 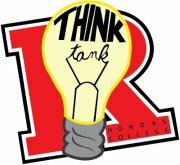 Representing the point of view of students in Honors College policies and practices, Think Tank offers ideas for new events and activities and provides feedback on current ones. Members of Think Tank have been involved in planning for IMPACT Day and for our Half-Way There celebration, and they are currently offering advice on the Honors College’s new Engagement requirement. Members of Think Tank are appointed by our professional staff, and their term of service corresponds to the calendar year. For more information visit the Think Tank Facebook page. To learn about the many opportunities to get involved on campus, visit the Office of Campus Involvement. Page last updated by The Honors College at 1:29 pm December 13, 2016 . This page was printed from http://honors.camden.rutgers.edu/about-us/organizations/ at 8:24 PM Monday, April 22, 2019.